One of the goals of this website is to introduce people to the various video game consoles and their sound capabilities. Let’s talk about the Sega Genesis. The Sega Genesis was built off the original Sega Master System motherboard (an 8-bit console developed by Sega- I’ll talk about this later). The main processor for the system was the legendary Motorola 68000 which was used in many arcade console machines and Apple Macintosh computers. Since the Genesis motherboard is actually BUILT from Master System board (like, literally the same board with modifications), the Motorola 68000 is assisted by a Zilog Z80 “coprocessor”…. which is actually just the processor from the Master System. In this capacity, the Z80 is used almost exclusively to control sounds and audio. (A nerdy aside – the Motorola 68000 goes on to serve as the sound processor for the Sega Saturn – the proccessor circle of life). As for the sound chips themselves, the Genesis utilized the Yamaha YM2612 and the Texas Instruments SN76489. The SN76489 was simply the Master System audio chip that was left over after editing the board. It had three square waves and a noise channel (very similar to the NES sound chip, the 2A03). By adding the YM2612, the Genesis gained 6 channels of FM synthesis, with the 6th channel capable of being used as a DAC (digital to analog) converter. Through the use of these two complimentary sound chips, the audio system for the Genesis was capable of playing 6 concurrent sounds while using the SN76489 for sound effects (like jumping, bumping, running, grabbing rings, etc). Very powerful stuff. Lastly, the Genesis, just like the Nintendo Famicom, had two pins inside the cartridge reader just for sound expansion modules. Sadly, not a single Genesis game utilized this and no sound expansion modules were ever developed for the Genesis. What I think is so great about this track is the utilization of the 8-bit audio chip for the backgrounds. We’ll talk more about Howard Drossin later – he’s awesome. 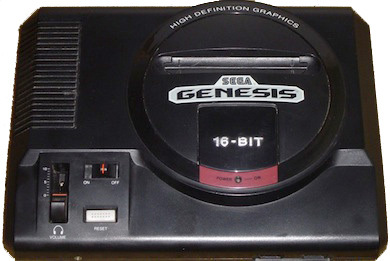 The Sega Genesis may be remembered for its massive collection of arcade game ports, Sonic the Hedgehog, or numerous unique sports games. 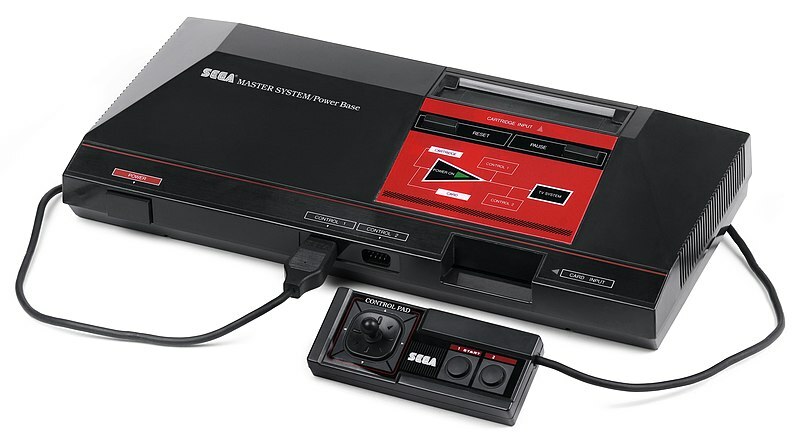 Still, I think people may remember it as being the console they owned that made their NES owning friends jealous. I chose to remember it for its impressive sound capabilities and a version of Mortal Kombat that actually had blood in it. Whatever you remember it for, it was an important console in the history of gaming that changed the landscape forever. I hope you found this informative. I welcome your comments.